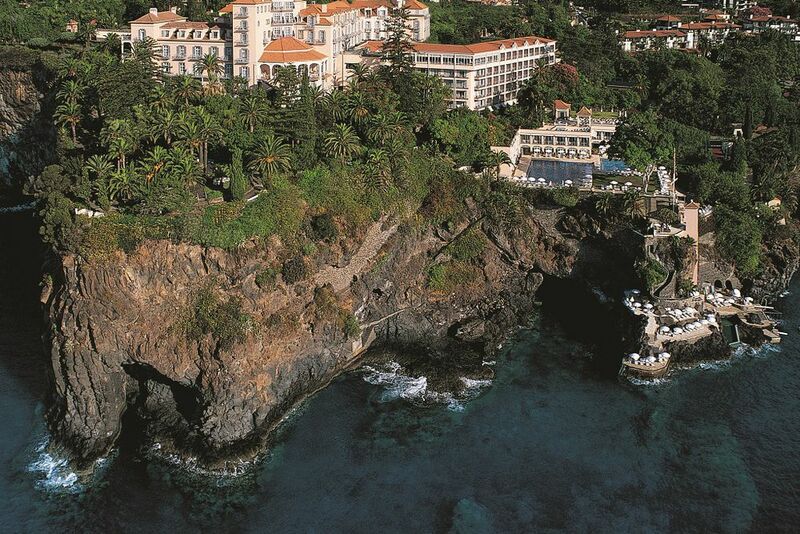 Belmond Reid's Palace is one of the world's leading hotels. The impressive location is perched on a promontory overlooking the sea. Modern interior design and contemporary comfort characterize the rooms. The spacious outdoor pool is a refreshing dip on hot summer days. Let yourself be enchanted by the unique atmosphere! Here all your senses are spoiled! Look forward to the finest delicacies. Pure romance! 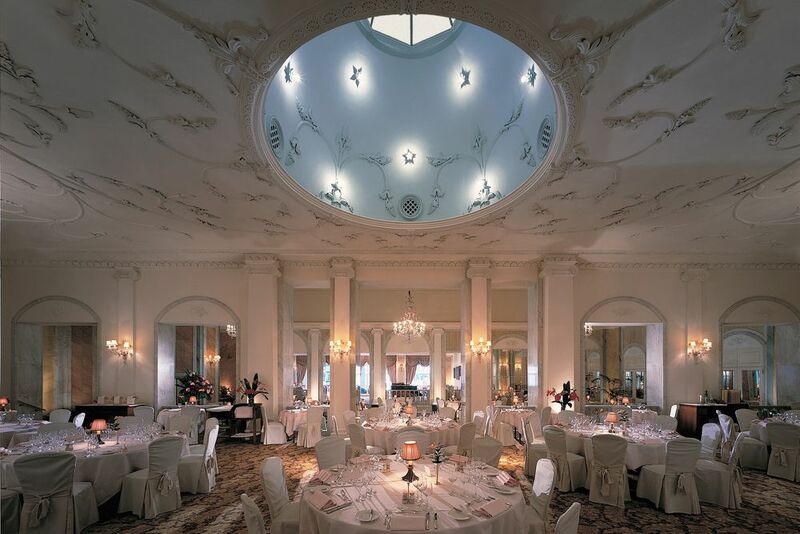 Let the evening end in a wonderful setting with delicious dishes of international cuisine. The friendly staff will be happy to fulfill your every need. Escape to a subtropical garden overlooking the Atlantic Ocean where you will discover the ultimate place to stretch out in the sun and relax. Forget about reality and pamper yourself at the luxurious hideaway, Belmond Reid’s Palace! 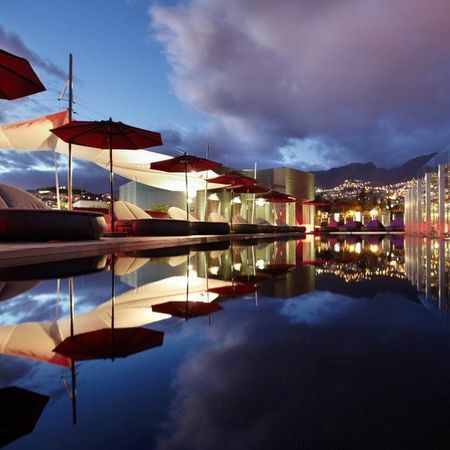 Nestled between lush subtropical gardens and the vast Atlantic Ocean, Belmond Reid’s Palace hotel’s ideal location is the best in Funchal, Madeira. Blessed with magnificent climate and rich culture, the history and geology makes it one of the world’s most fascinating and beautiful destinations. 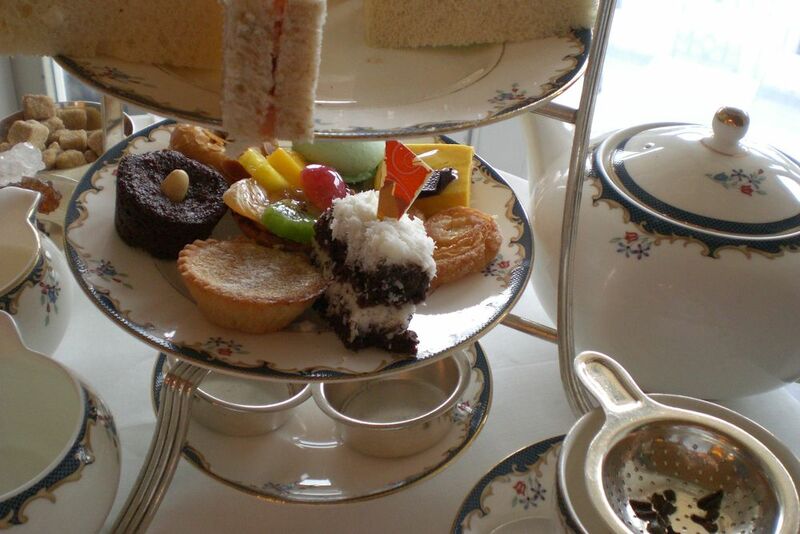 It is part of the prestigious ”Orient-Express-Chain” and a member of ”The Leading Hotels of the World”. It was built in 1891 by Schotten William Reid, and has a long list of international celebrities. 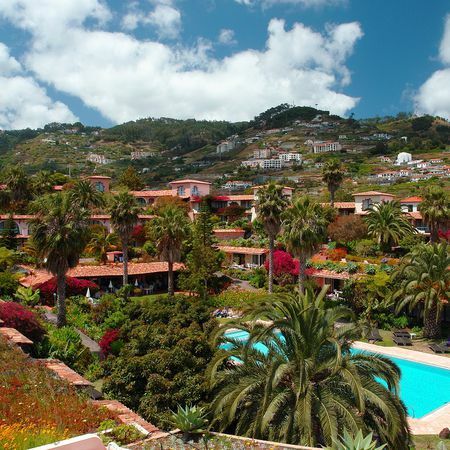 The tiny semi-tropical Portuguese island, Madeira, is just north of the Canaries and promises the perfect time to indulge in peace and serenity. The hotel is exceptionally majestic since it is located on a rocky promontory overlooking the glistening sea whilst nestled amongst 40,000 m² of lush gardens. 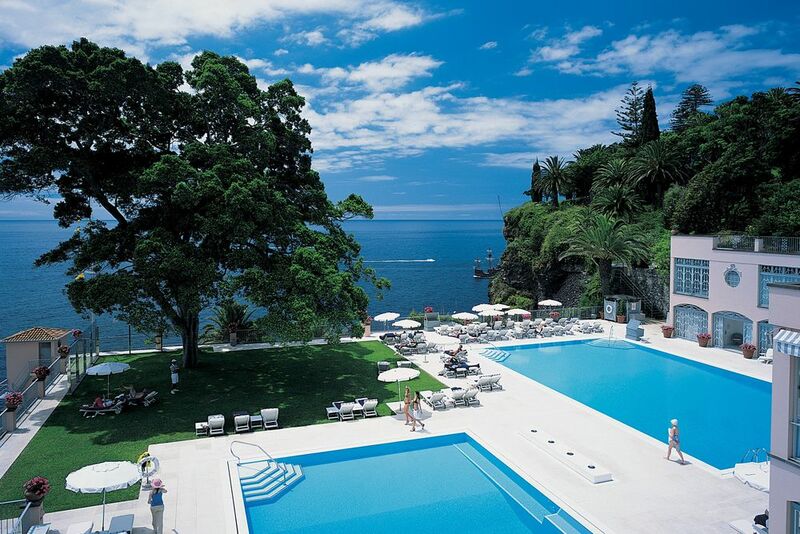 For years, Belmond Reid’s Palace has been a luxurious hideaway perfecting its art of pampering every guest, thus why it has kept its reputation as one of the best hotels in Funchal. Enjoy stunning views of the Atlantic Ocean whilst basking under the sun at one of the three luxurious swimming pools. Other luxurious facilities include a boutique, hairdresser’s salon, library, and a bathing plateau. The first-class hotel is the perfect place to take care of children, which is why families will find first class services perfect for everyone! 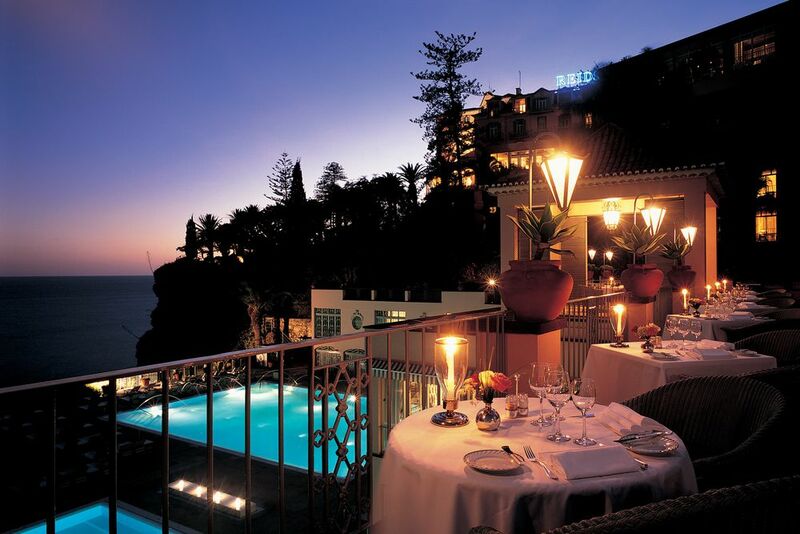 Belmond Reid’s Palace offers some of the finest restaurants in Funchal. The Michelin-starred William Restaurant offers an extensive gourmet menu, serving the finest seasonal ingredients complemented by spectacular panoramic views. Treat yourself to an unforgettable culinary journey at the chic Dining Room. Lead your taste buds to a mouth-watering Mojito or local wine at The Cocktail Bar. Discover the casual dining of Belmond Reid’s Palace. Ristorante Villa Cipriani offers Italian cuisine on the edge of the Atlantic Ocean. Lounge under the Portuguese sun and munch on a fabulous lunch or thirst-quenching refreshment at the Pool Terrace. Stunning views of the pool and sea complement your energizing breakfast at The Garden Room. The unique rooms at Belmond Reid’s Palace hotel are beautifully designed and offer old-world charm intertwined with sophisticated elegance. Each room is a relaxing oasis with contemporary comfort that is perfectly complemented by stunning views. Double Classic (23 m²)— The enchanting rooms are perfect for enjoying a luxury getaway. The balconies and terraces provide unforgettable views of the ocean or the verdant botanic gardens. Superior (26 m²)—These rooms have a large balcony with wonderful ocean or garden views. Double Deluxe (31 m²)— Rooms include a bathroom with a hairdryer, air conditioner, cable TV, telephone, safe. Experience true relaxation whilst soaking up stunning sea and harbor views from your private balcony. Junior Suite (37 m²)— Experience true escapism whilst soaking up stunning sea views from your private balcony. Superior Suite (43 m²)— These suites take comfort and style to new heights with its exquisite design. Deluxe Suite (43 m²)— Indulge in pure luxury on the edge of the Atlantic with magnificent views over the ocean. 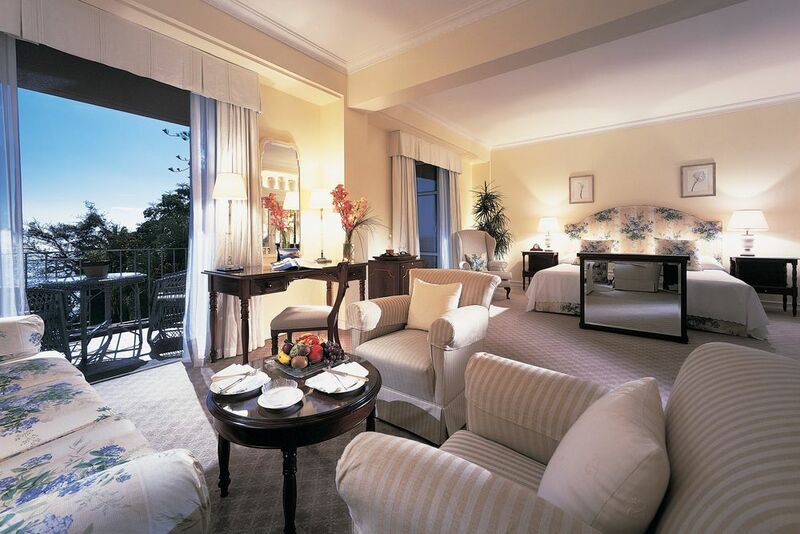 President Suite (80 m²)— The suites include a kitchenette and large balcony with fantastic ocean views. Other rooms and suites upon request. The Spa at Belmond Reid’s Palace is the perfect place to treat your mind, body and soul to some serious relaxation time. Experience total rest and relaxation in the hands of the skilled spa therapists. 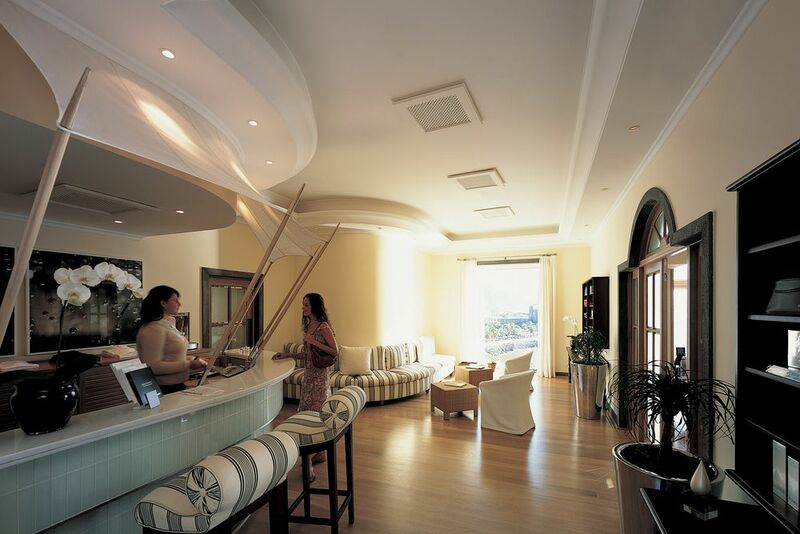 Each treatment room offers an ocean view and private terrace. There are indoor-outdoor therapy suites that include its own private whirlpool.